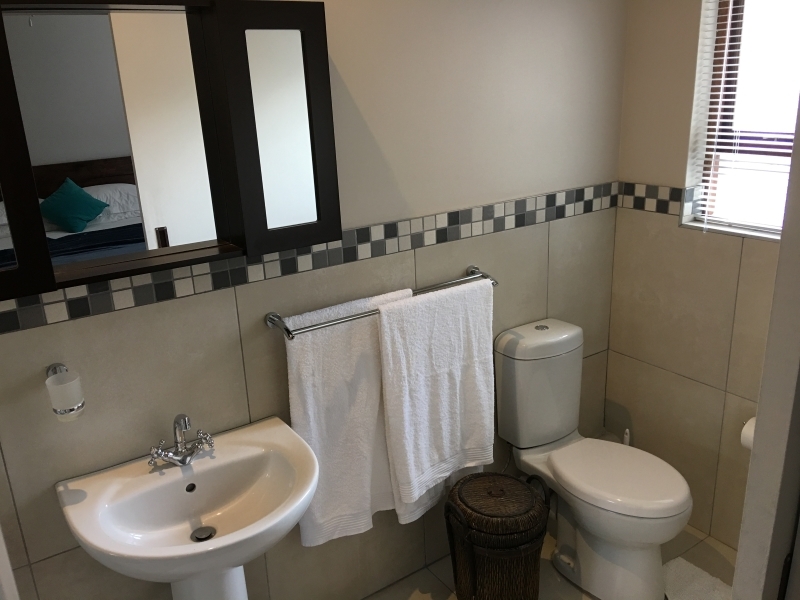 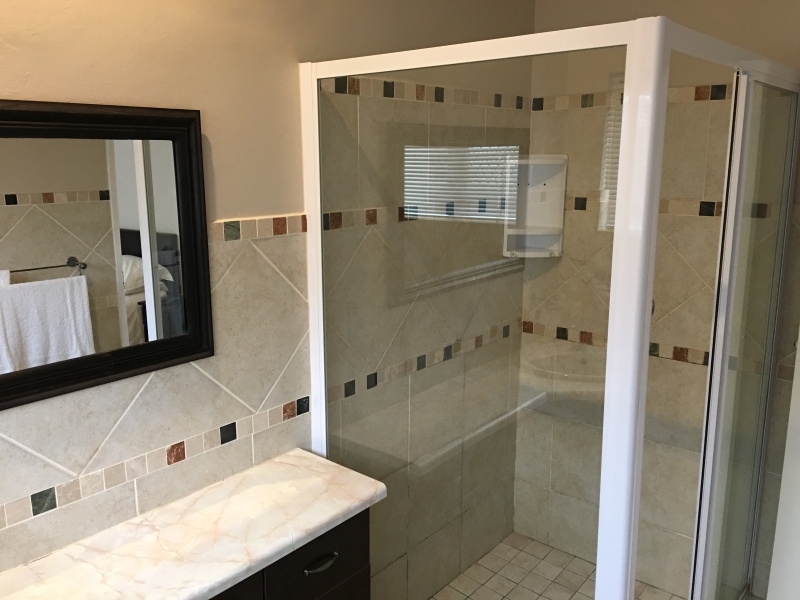 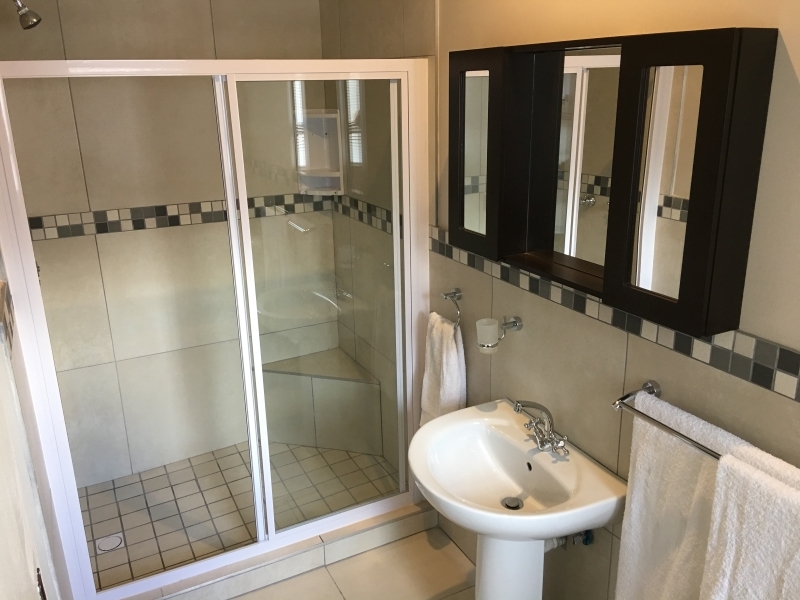 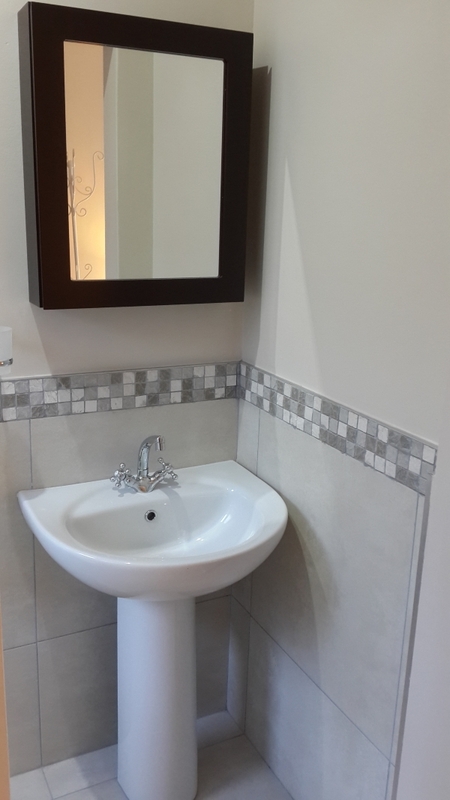 Offering 3 family rooms with en suite bathrooms. 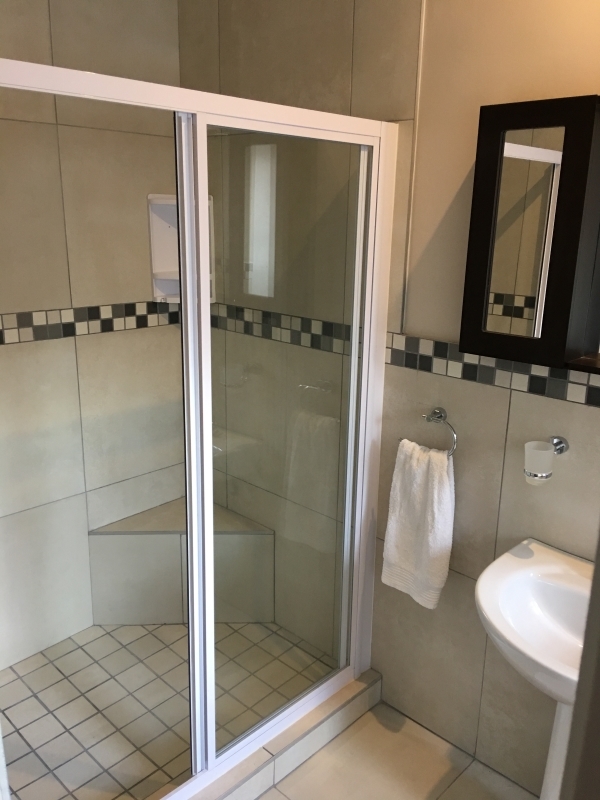 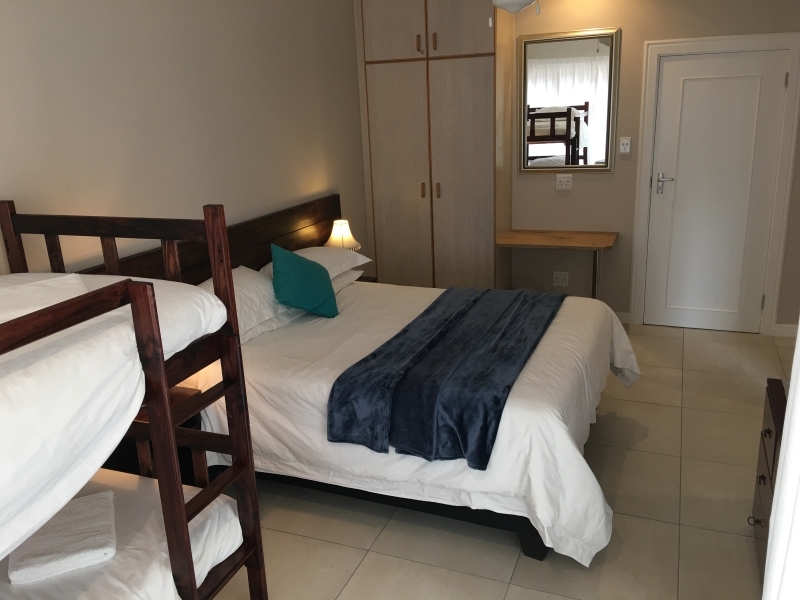 Private Family Room: This 24m² en-suite room with separate entrance and sliding door to the garden, offers a Queen bed, a bunk bed, digital satellite TV and ceiling fan. 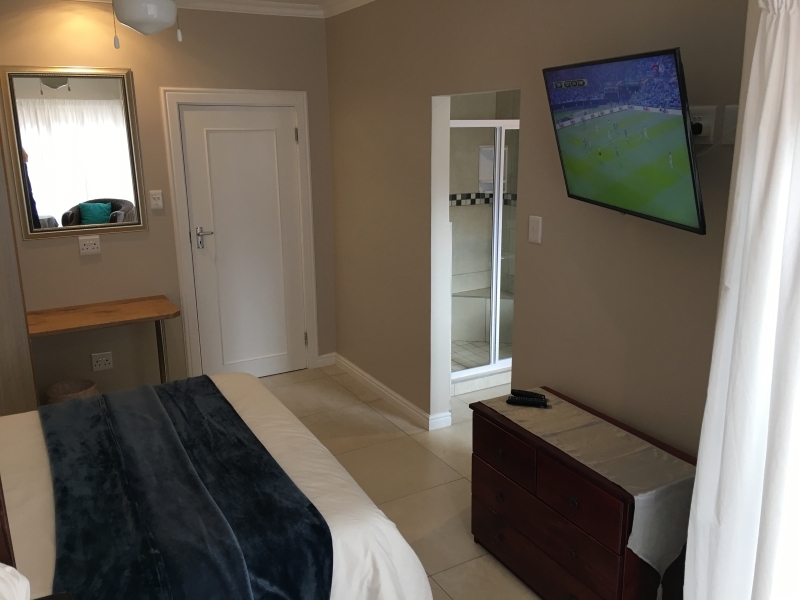 It has full access to a communal, fully equipped, open-plan kitchen, lounge/relaxation area, and braai. 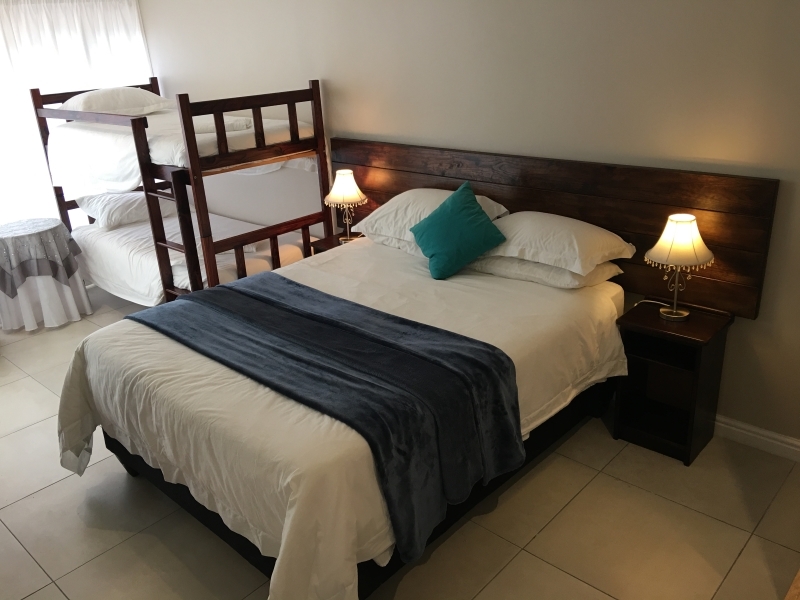 Queen Family Room: This 24.5m² en-suite room with separate entrance offers a queen bed, a bunk bed, digital satellite TV and ceiling fan. 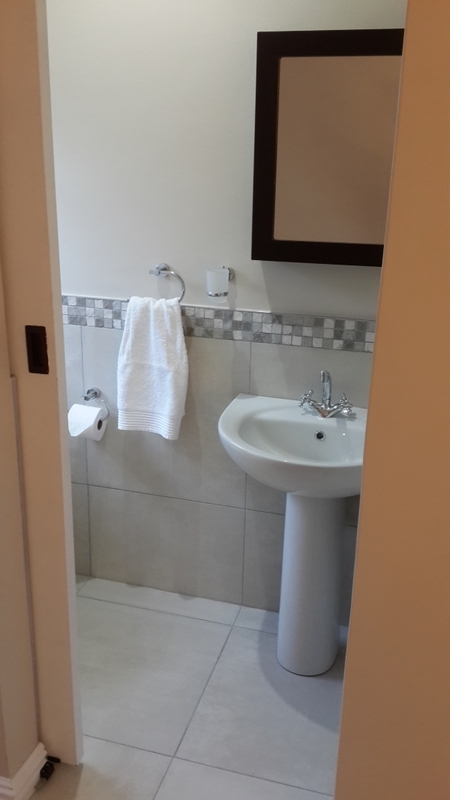 It has full access to a communal, fully-equipped, open-plan kitchen, lounge/relaxation area, and braai. 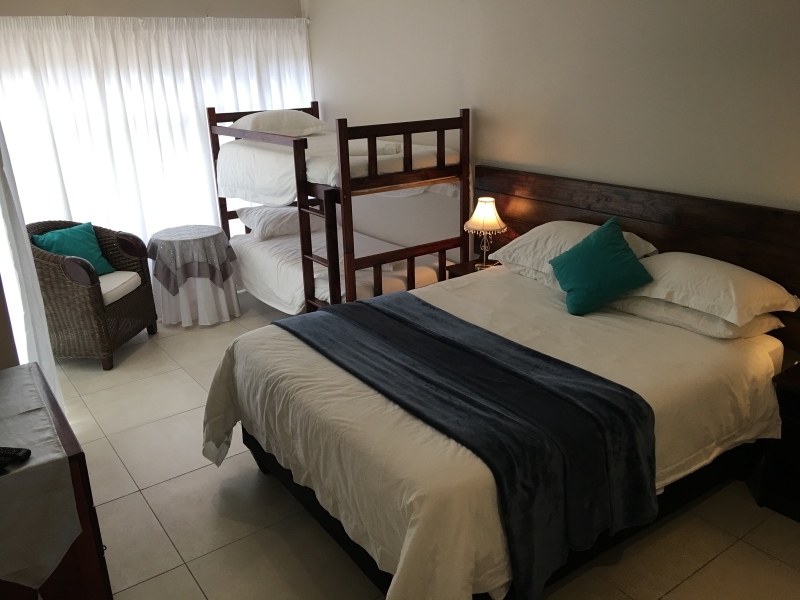 Double Family Room: This 20.5m² en-suite room offers a Queen bed, a bunk bed, digital satellite TV and ceiling fan. 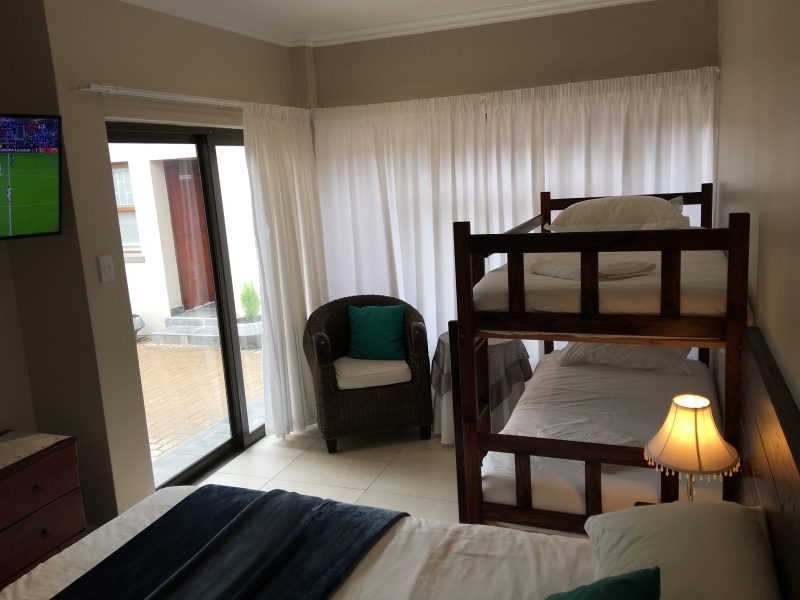 It has full access to a communal, fully-equipped, open-plan kitchen, lounge/relaxation area, and braai.